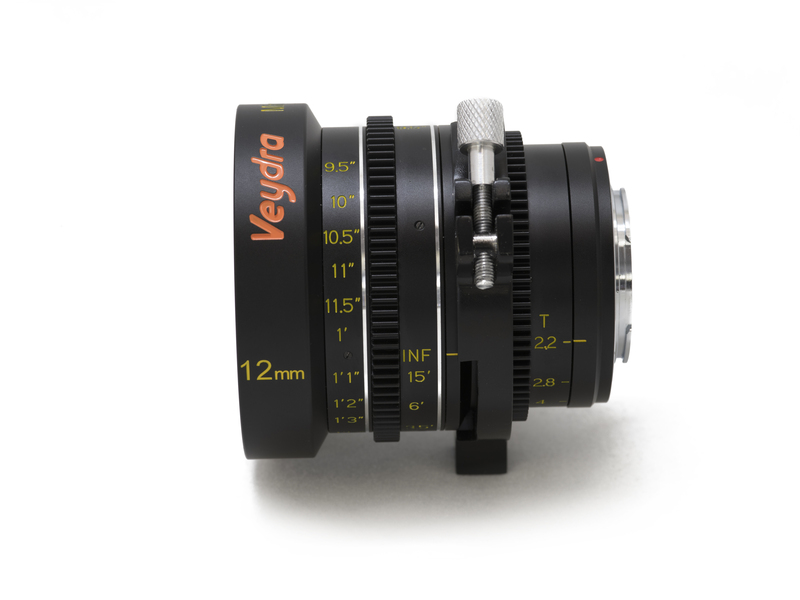 The Universal Lens Support for all Veydra Mini Primes prevents available M4/3, Sony E, and C Mounts from rotating when a follow focus is used. 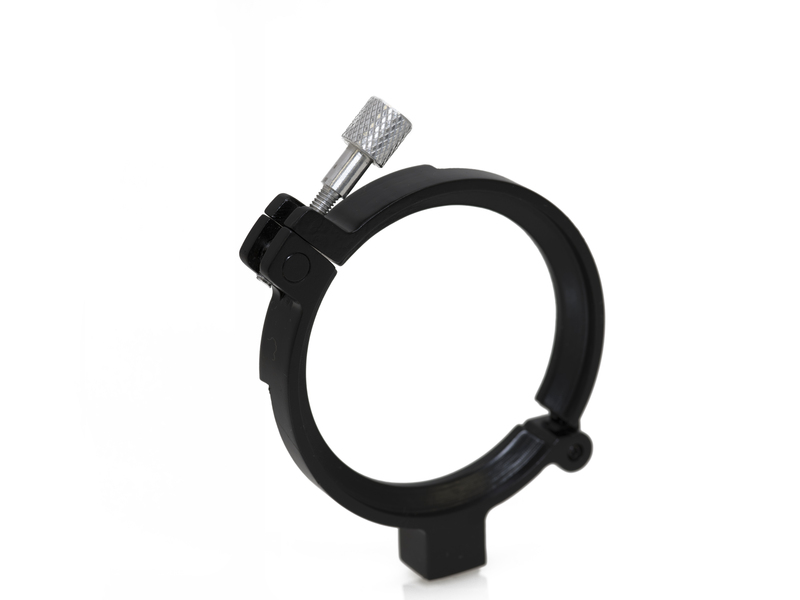 Simply clamp it onto the Mini Prime lens and thread the bottom brass 1/4-20 thread into any 15mm LWS Rod to 1/4-20 adapter. 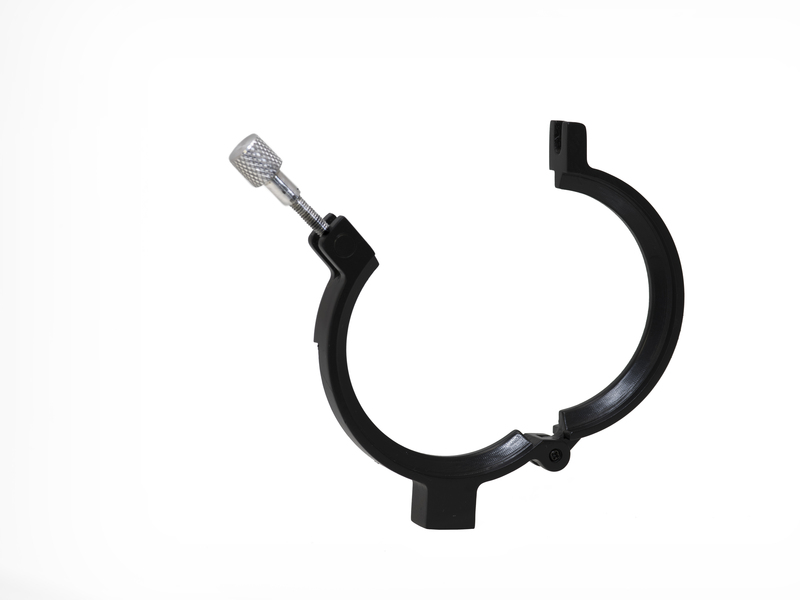 Requires a 1/4-20 to 15mm LWS Rod Support available from Veydra and other manufacturers. For interface with standard 15mm LWS Rod systems including but not limited to the DFocus DRails. *Veydra Field Tested products are lenses and accessories that have been used at trade shows, other field testing and demonstration. All lenses and accessories are guaranteed to to be of brand new optical performance with only wear-tear and scratches to the mechanical housing and lens mount. All Field Tested products carry the full 1 year manufacturer’s warranty for parts and labor against defects in workmanship not including wear and tear from the previously used condition of Field Tested products.